It’s that time of year again, and stories of dogs left in cars are beginning to make headlines. A Maryland woman has been charged with animal cruelty for leaving her dog alone in a car with the windows rolled up while she bronzed up at a tanning salon. The car temp was 152 degrees when police rescued her poodle from the oven, reports the Associated Press. The poodle was OK, fortunately. Another poodle, this one in Michigan, was left in a roasting-hot car and was clearly in distress, according to WXYZ.com. Police were called, and the K9 officer waited for the owner to come back, but ended up breaking into the car to get the dog out. They said the dog would have been dead by the time the owner finally came back. 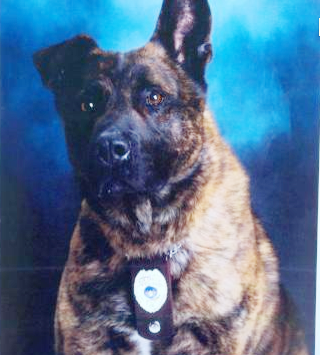 The saddest tale of deadly car heat so far this season comes from the Pittsburgh area, where a 6-year-old police dog named Chico (pictured left) died after being left in the back seat of a parked police cruiser. K-9 vehicles are usually equipped with fans that prevent overheating in these situations. There are few details being released for this case, but it’s under investigation, reports WTAE.com. The handler has been suspended without pay. Most dog owners are extremely aware of the dangers of leaving a dog in a car when the thermometer starts edging up. But did you know there’s an easy way to help save the lives of dogs whose people may not be so well informed? 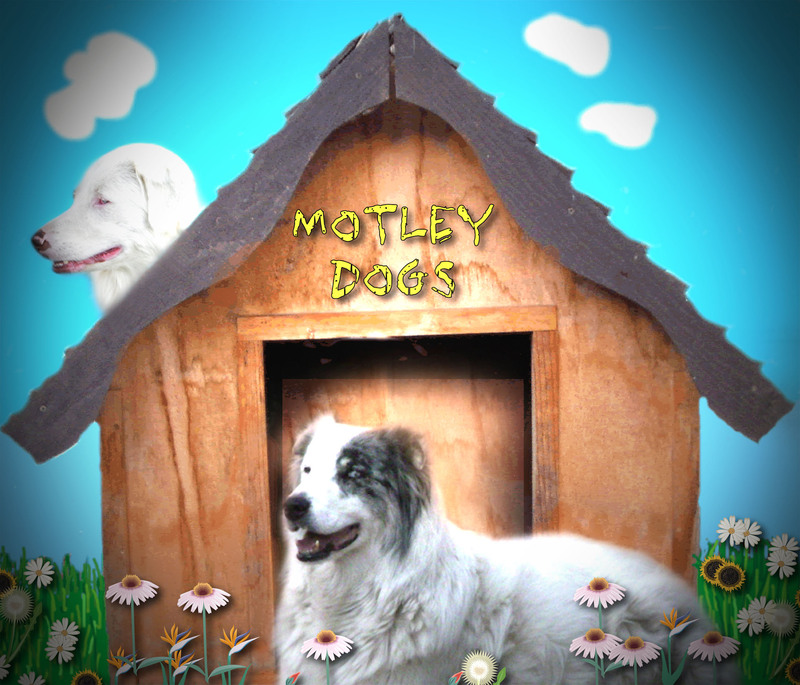 Check out MyDogIsCool.com, where you can download free fliers and posters (like the one above). 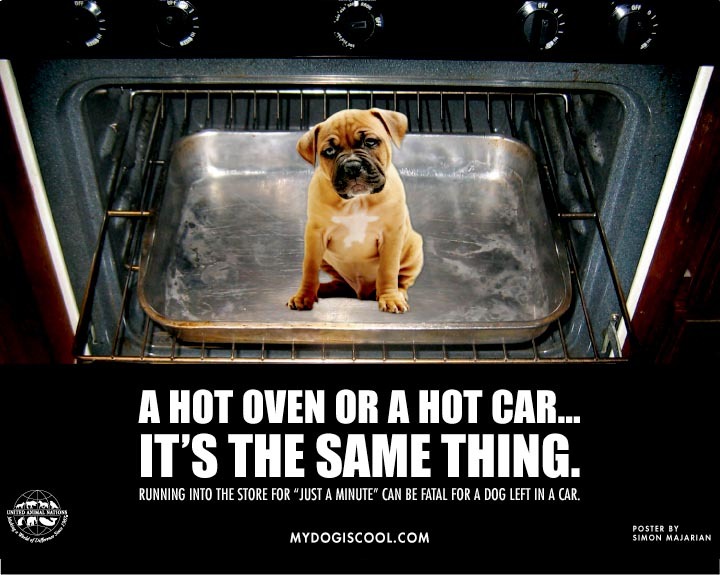 The “Don’t Leave Me in Here – It’s Hot” flier can go under a windshield wiper of a warm car with a dog in it. (Of course, if it looks like a situation that will become dangerous, call in law enforcement.) You can give posters to businesses to display in front windows. In addition, the site provides handy info about how hot is too hot, and loads of tips about making your dog’s summer a safe and enjoyable one. Definitely worth checking out. The “Golden Rule” to successful training with your dog is not a rule, or a guideline, but rather a concept… an understanding of the relationship between man and dog. When I have explained this to friends who are are having difficulties with training their dog basic commands and/or acceptable social behavior, miracles start occurring. A dog’s sole purpose is to serve man. There are a variety of ways in which a dog may serve their man… hunting, herding, guarding, service dog, therapy dog, and, yes, regular ol’ companionship is a form of serving man. This instinct in dogs started developing thousands of years ago when man began using wolves, then eventually dogs, for hunting. Thousands of years of instinct just does not disappear. Use this to your advantage. All the dog knows now is the desire to serve their man and make them happy. When the dog knows their man is happy, then the dog is happy. Then the dog will want to repeat the same behavior which made their man happy. From the dog’s view, they just successfully served their man, which nature tells them to do. I am a huge fan of crate training, but I was not always like this. Up until a few years ago, I thought that crating dogs was cruel. Then, due to financial reasons, I moved into a friends house for two years who is a professional breeder (Portuguese Water Dogs) and a master groomer. It was there that I learned the facts about crates and how to properly train and use them. Now I swear by them and will never not-crate train my dogs. Dogs, by nature, are den-dwelling animals. Secluded cave-like environments provide them with the same security as their non-domesticated ancestors. Properly crate-training your dog is the key to a happy, crate-loving pet. Young puppies are by far the easiest to crate train. They have not yet learned what the freedom of a house is about. Plus they still have faint womb-like security instincts within them. Therefore, a cozy, dimly lit, and quiet spot is so safe, secure, and relaxing. However, as they get older and start learning that the world is full of surprises and is such a fun place to be, they may start protesting when it comes time to be crated. So when they have reached this stage, or if you a just now starting to crate train an adult dog, here are a few very important and critical items to always follow. Remember, consistency is the KEY to training your dog ANYTHING…. 1. Never, ever punish your dog by putting them in a crate. This is the most important rule to remember. Dogs learn by association, and as soon as they start identifying crates as punishment, then you are doomed. 2. Always feed your dog in their crate. This is assuming that you have a feeding time for your dog, and do not leave the food out for their convenience. I have done both and much prefer the scheduled feeding. It provides routine to their life, and they never “snub” their food. Eating begins as soon as the bowl hits the floor, and does not stop until it has been licked clean. 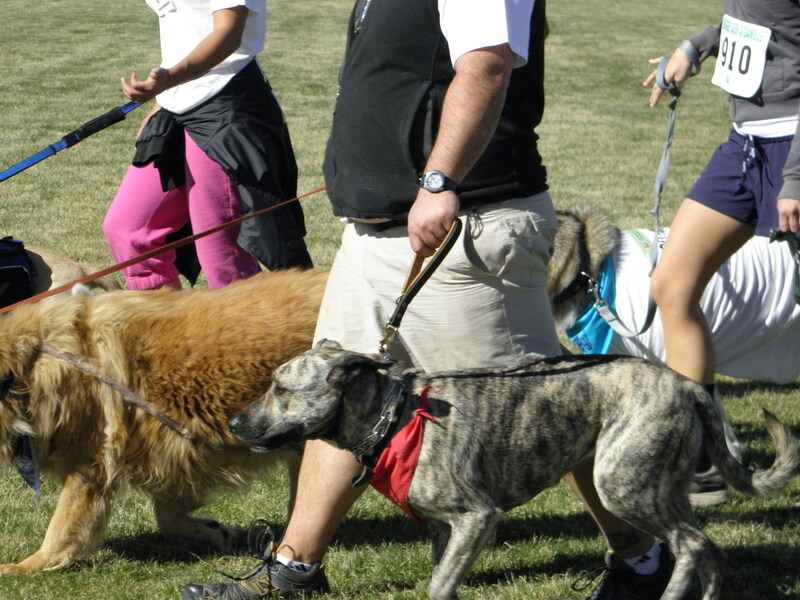 Plus it is much easier to manage their intake thus avoiding a future over-weight dog. Feeding your dog in their crate gives them a positive association to the crate. Crate = food (YUM) = positive experience. It’s a rare creature who does not look forward to eating. 3. Treats. My dogs get treats in only two manners. One is in their crate, and the other is a reward for “working.” Which working refers to some sort of training (for me either agility or obedience) or a trick (a simple handshake is enough). Again, simple association. Obviously, every time you crate your dog it is not going to be dinner time. So especially in the early stages of crate training, if it’s not dinner time, give them their favorite treat. Crate = treat (YUM) = positive experience. 4. Their crate is “THEIR” crate. This mean setting it up with their favorite blanket, bedding and toy(s). Crate = their things = positive experience. 5. Do NOT let your dog start training you. You are alpha, and it is critical they understand this relationship between the two of you. If they start howling or barking, and you give in and let them out within minutes after they have started, your dog will very quickly learn, “Oh, if I bark, I will be let out.” If you do this, your dog just trained you. 7. Baby-steps. Start with 15 minutes in the crate. Then 30 minutes. And so on. 8. Quiet = coming out of the crate. If they are carrying on when it’s time to let them out, don’t. Kneel down in front of the crate and talk to your dog in a soothing manner until they quiet down. Praise them in your most happy voice, then let them out and start loving away. This is another positive association they will eventually pick up on about their crate. Your dog is crying because you are leaving them, and they feel helpless as they cannot follow you. So the positive experience when releasing them also teaches them that you WILL return, and there is something good to look forward to after you return. My two dogs LOVE their crates. The crate doors are always left open when they are not being crated, and I will often notice I have a missing dog. 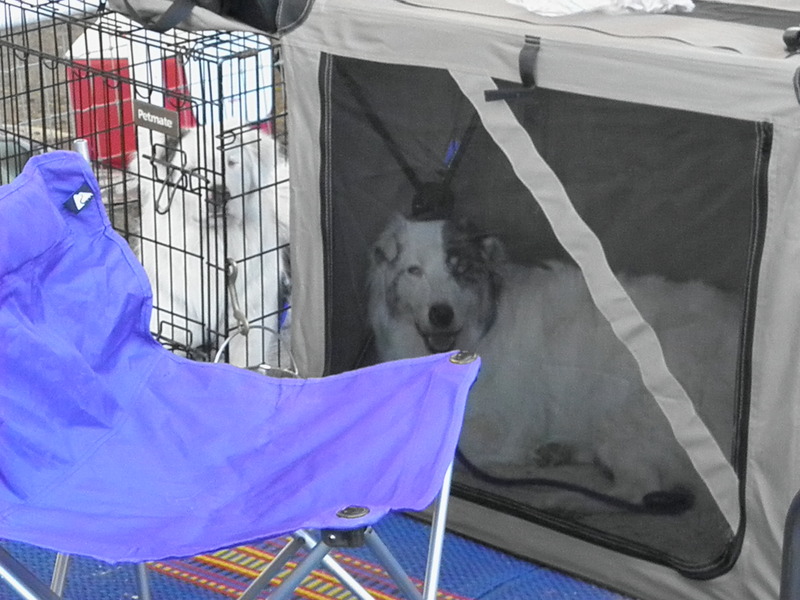 So I go check the doggie room, and there is the missing dog… snoozing away all content in their crate. Soon, your dog will associate their crate as their “safe” place. If they need to just “get away” from life, they have a secure place to go. My two are living proof of this. If your dog begins yawning, drooling, or whining when she travels in your car, you may be witnessing the first signs of carsickness. Most often carsickness is caused by the stress of being in a car and not the motion of the car. 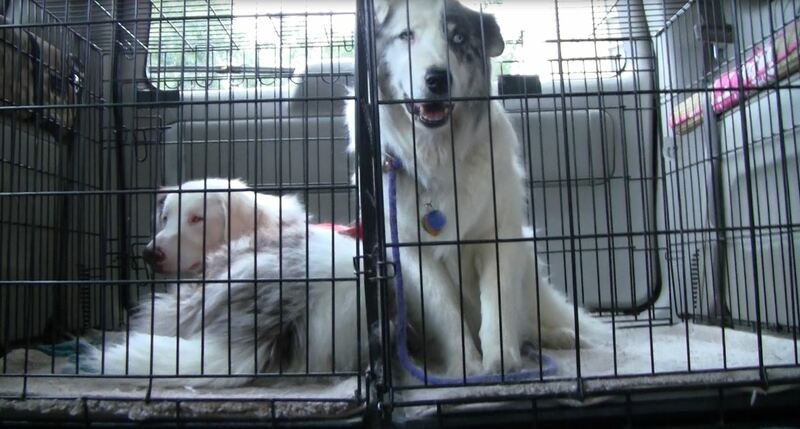 Here are some tips to help you and your dog to have more pleasant car rides. 1. Open the window a little to get some fresh air circulating inside. 2. Make sure your dog can see out the window. Choose a spot in your car – a rear window ledge is fine – where she can get up and look out to see the road up ahead. 3. Train her to be comfortable riding in the car. Begin by just sitting in the car with her and praise her for being good. Next, start and run the engine for a few minutes and continue the praise. Then drive away slowly, praising her all the while. Do this exercise over the course of a few hours, increasing the distance you travel until she can ride in the car without getting sick. Once you’ve been able to drive for a half-hour without her getting sick, the problem is probably solved. It is best to have someone else in the car with you who can help calm and soothe your dog while you drive. 4. If your dog’s reaction to being in the car is severe, try a motion sickness medication and take her to the vet.